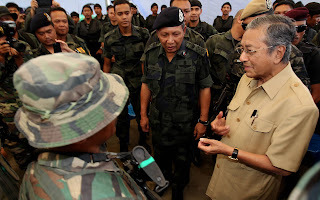 Dr Mahathir who spent about an hour with our Police and Military men of Ops Daulat in Lahad Datu on Sunday (17/03/2013) praised our security forces for their bravery, professionalism and ability to contain and eliminate the threat posed by the Kiram group of terrorists in Sabah. "The ability of our security forces is on par with any other nation and we don't have to rely on foreign help as was the case before we achieved Independence"
The former Prime Minister said the Sulu people, on the other side of the border (in Philippines) are our friends while those (of Sulu origin) in Sabah were our citizens while the Kiram group are nothing but criminals who cause unnecessary problem for everybody. 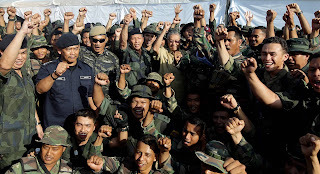 "I'm sure the peace loving people of Sulu here and our friends on the other side condemn the actions of these criminals who have killed our security forces and caused a big problem for us. 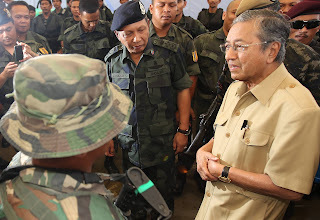 Repeatedly thanking the security forces for their sacrifices in ensuring the sovereignty of Malaysia was not compromised 'even an inch', Dr Mahathir said the people of Sabah and Malaysia in general felt safe because our security forces were willing to sacrifice their lives for the well being of the nation and her people. 'The people of Sabah and Malaysians in general feel indebted to our security forces. 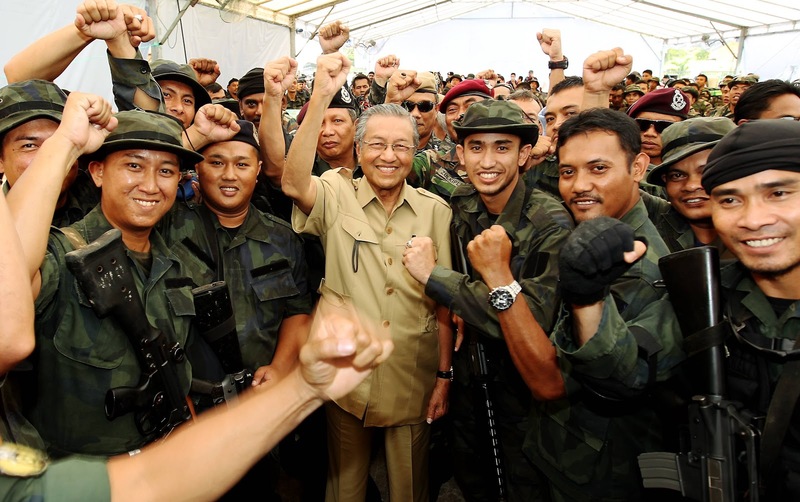 We Malaysians appreciate the sacrifices of our security forces and this is one of our best quality as Malaysians. 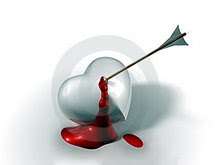 We unite and stand as one in such times although there were those who are trying to divide us. I'm sure the 'rakyat' will stand united. "The people could think for themselves if all this that is happening in Lahad datu is a sandiwara or not. "Dr Mahathir said the people of Sabah and Malaysia in general felt safe because our security forces were willing to sacrifice their lives for the well being of the nation and her people." 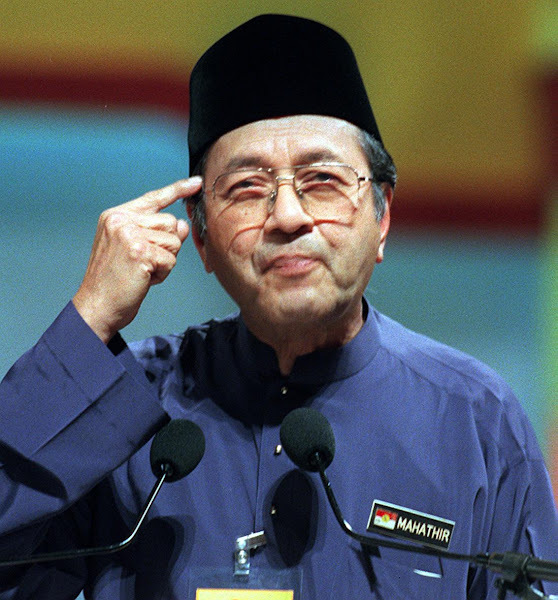 Totally agree with Tun. My prayers are always with our security forces. May Allah keep them safe always. 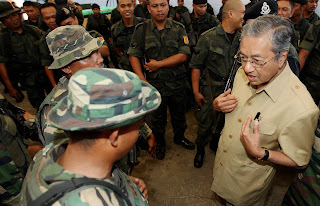 Prime Minister is the one who should led the troops. Others should just support YAB Perdana Menteri. 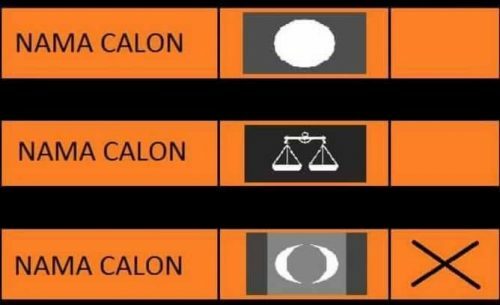 Syabas ! 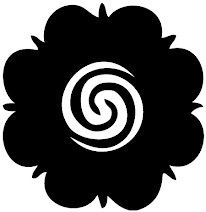 Syabas ! 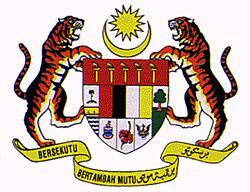 Syabas !